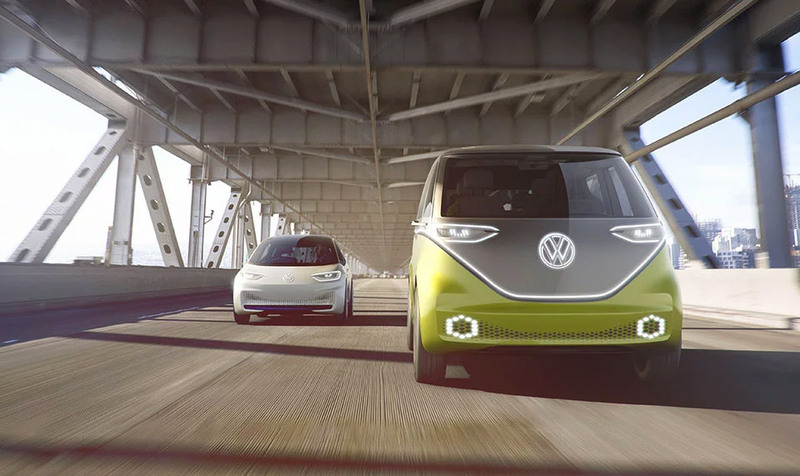 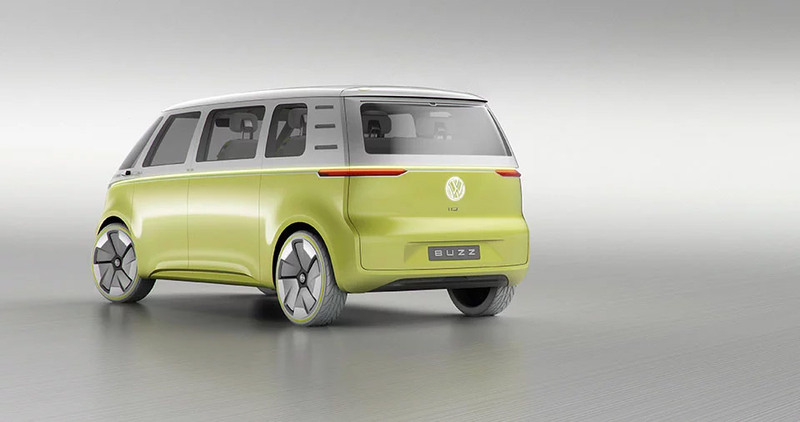 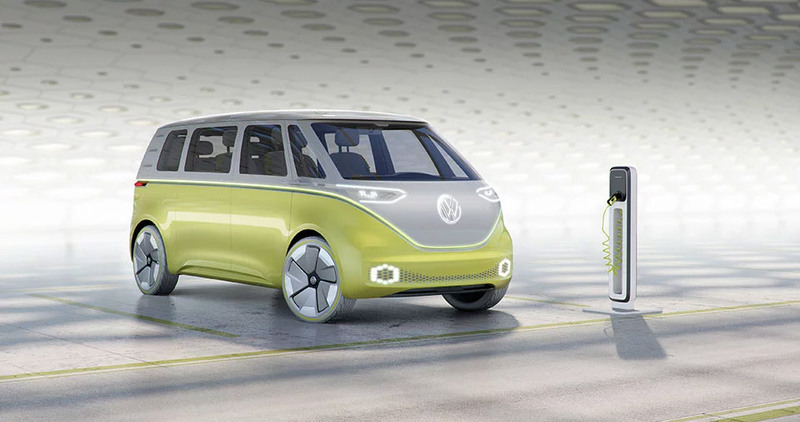 The Volkswagen microbus gets a 21st century remake. 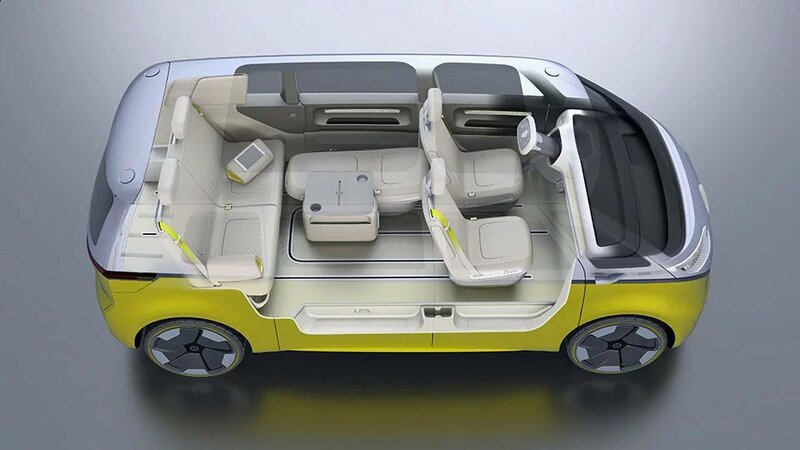 The pure electric is spec’d to offer 270 mi range, dual motors w/369hp total, and autonomy features. 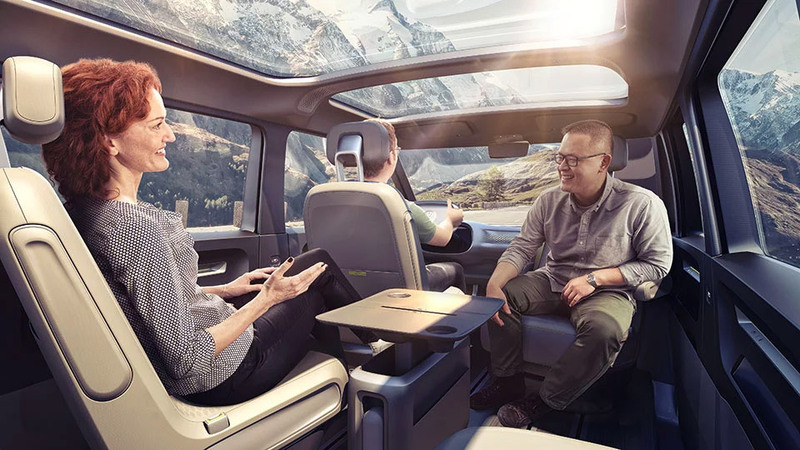 A reconfigurable interior is designed to provide maximum versatility for passengers and cargo.